Our FNPTII simulator is extensively used for IR training, set to emulate the BE76 Duchess’ that we operate. But did you know the simulator can be set to operate a wide array of aircraft? Our facilities were used by Xclusive Jets earlier this week to hold a recruitment day for future First Officers. 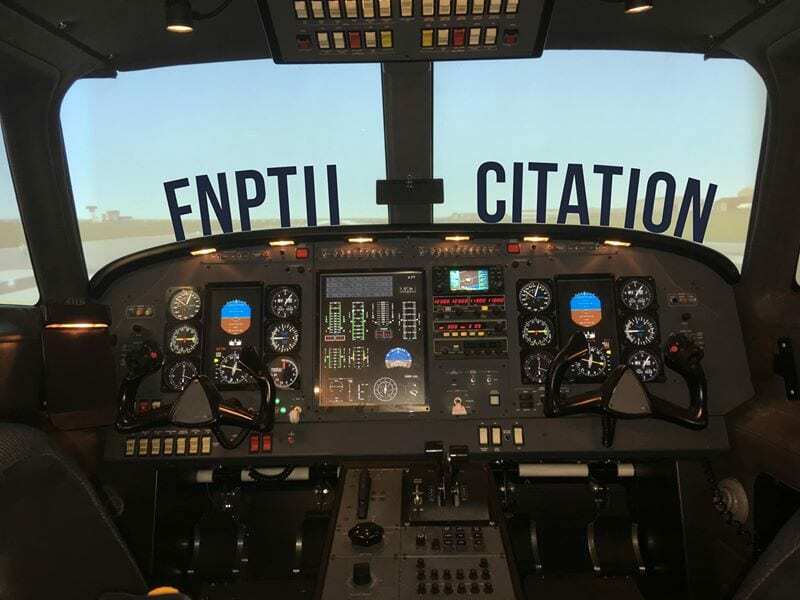 For this event we set the simulator to replicate an aircraft in their fleet, the Cessna Citation, so that the candidates could be assessed. We wish all those that underwent the assessment the best of luck!